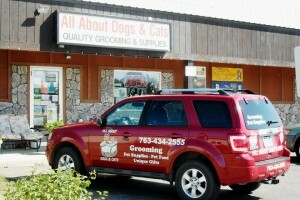 Welcome to the All About Dogs And Cats blog page! Welcome to the All About Dogs And Cats blog page! Here we will bring you up to date on the latest specials we are having, pictures of our four-legged, neatly groomed friends, information about any upcoming mobile vet clinics we’ll be offering, new products we start to supply and the general buzz around our Ham Lake, MN pet grooming and retail shop. We also keep Facebook updated regularly too, like us and get our news in your feed at – https://www.facebook.com/AllAboutDogAndCats or come back shortly for more information! We are located in the same building as Winnick’s Clothing, off Central Ave in Ham Lake, MN – right by Ham Lake Lanes, stop on in today! 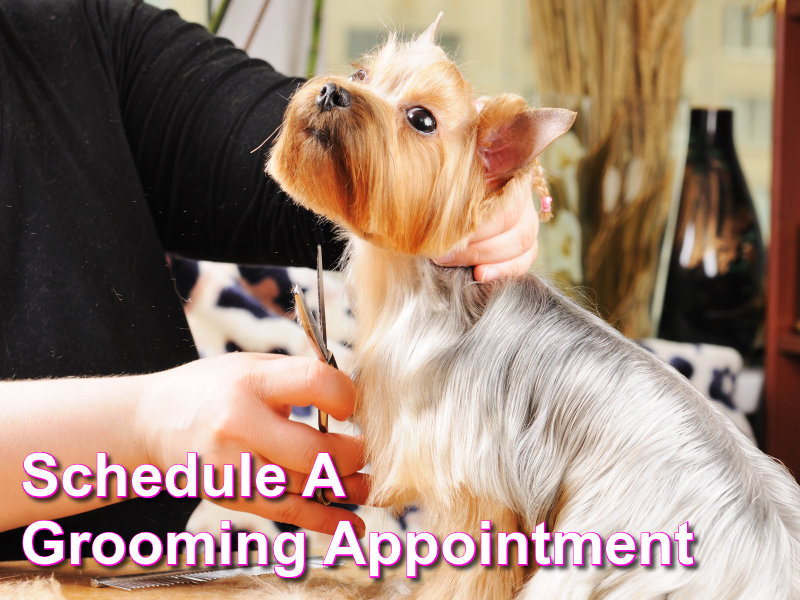 Or call us if you have any questions or to schedule a grooming appointment at 763-434-2555! This entry was posted in Grooming, Uncategorized on August 21, 2014 by admin.